Another year, another chance to make good on some new resolutions… or any old ones you might’ve abandoned in 2015. To the naysayers who believe that technology is making us lazier, here are five Chinese apps that will make you more active, healthy, and better traveled in 2016. Keep is a great app for anyone who wants a fitness routine without thinking too much about it. After picking a fitness goal – lose weight, tone, or gain muscle – and a difficulty level (described using Keep’s 4 point system), the app curates a regular workout schedule for you. The schedule gives you one fitness routine per day, except on rest days, which are also part of your workout schedule. Every fitness routine consists of a series of videos with a coach leading you through different exercises, repetitions, and even timed breaks. You can also surf Keep’s massive library of fitness routines, sorted according to required equipment, targeted muscle areas, and difficulty level. You can click to add any item to your list of training modules, where you can also access the workout schedule recommended by Keep. 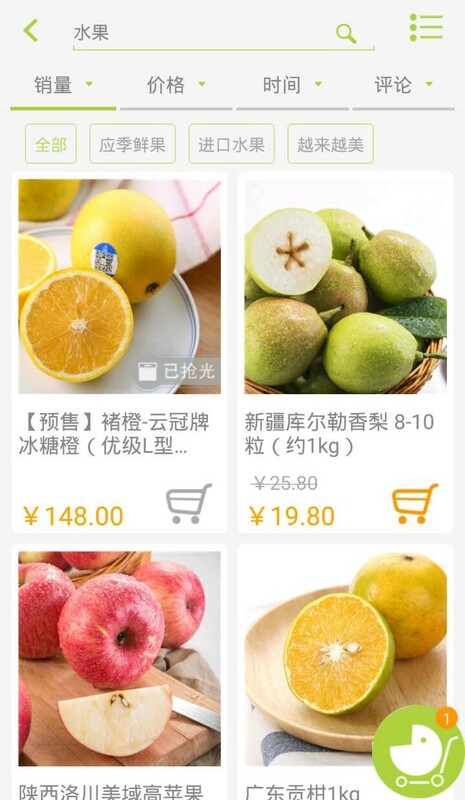 Benlai.com (本来生活) is a grocery and kitchen supplies delivery platform, with an emphasis on healthy and high quality food. Based in Beijing, Benlai.com was founded in 2012 by Yu Huafeng as a reponse to rising concerns around food safety in China. 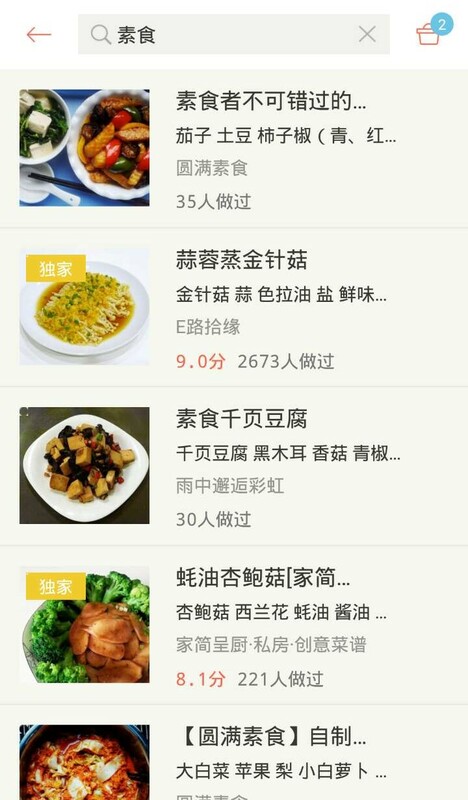 Through Benlai’s app, you can order produce, meat, rice, wine, and various kitchen supplies from plates to rice cookers. If you want to learn more about where the food is sourced or how it was tested for food safety, you can click “Drag for more information” under each product. After placing your order, you set an address for the delivery and can pay using your bank card, Wechat, or Alipay. 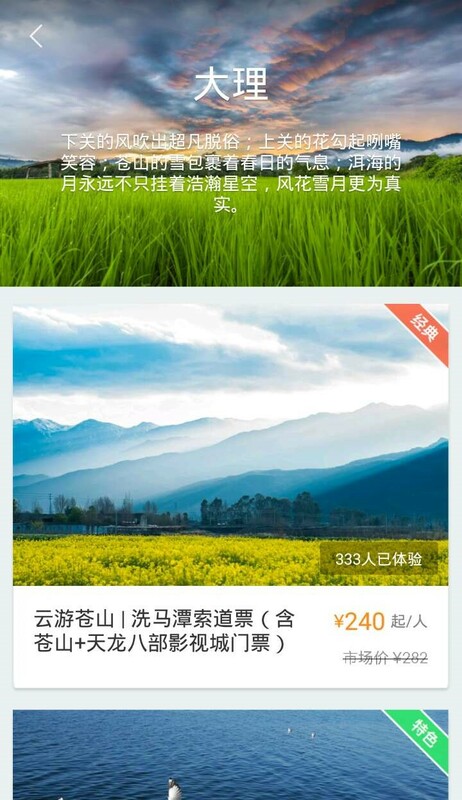 Zouzhe Travel, or “walking” travel, is a platform that connects individual tour guides and drivers to travelers. 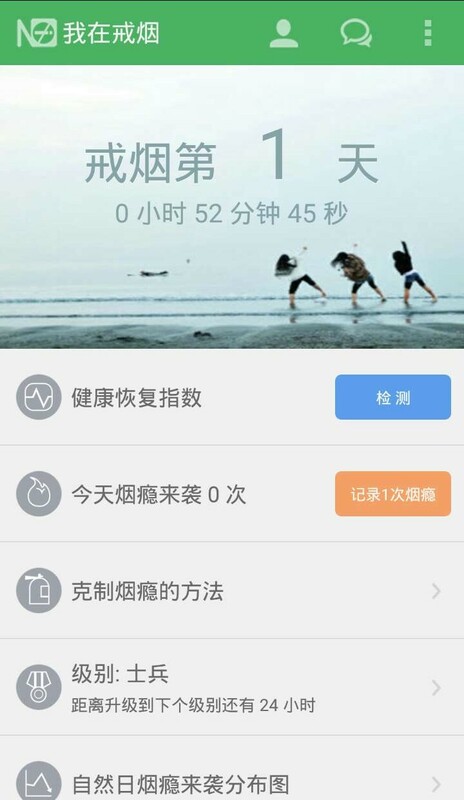 According to Zouzhe Travel’s website, the goal of the app is to make traveling simple by relieving users of the hassle of arranging transportation. Zouzhe Travel also offers set tours, with itineraries for cities all over China and Asia, like Thailand, Nepal, and Japan. Tours can include anything from 1-on-1 guided scuba diving in southern Taiwan to an all-day tour of the Nanxun water town near Shanghai. Like its driving service, tours through Zouzhe Travel are personalized and private. After picking a tour for a set date and time, you can let the guide know about any special requirements you have for the trip. 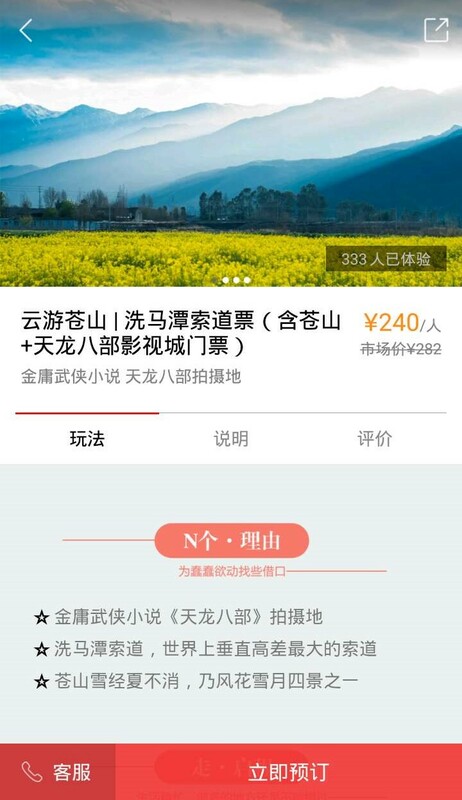 Finally, payment is received through the app using Alipay or Wechat. The Jieyan Juntuan app, which literally translates to the “Quit Smoking Legion”, helps you track your smoking habits and urges. Depending on how ambitious you are about quitting smoking, the app offers different plans. For those who want to go cold turkey, Jieyan Juntuan shows how long you’ve lasted without smoking. The app also shows you updated health improvements, like a “decreased chance of a heart attack”, according to the number of days that you’ve quit smoking. Jieyan Juntuan lets you record when you’ve felt the urge to smoke, as well as when you’ve given in to those urges. Though the latter restarts your plan to quit smoking, the app will record and save the former over the course of your plan to completely quit smoking. If you’re not ready to quit but want to reduce your smoking habits, the app will let you set daily cigarette limits, whether it’s by time, such as one cigarette every three hours, or by quantity of cigarettes per day. Xiachufang.com is a recipe-sharing platform for all kinds of dishes and culinary skills, including how to cut a dragon fruit! You can save recipes from other users, post questions about them, as well as upload your own. 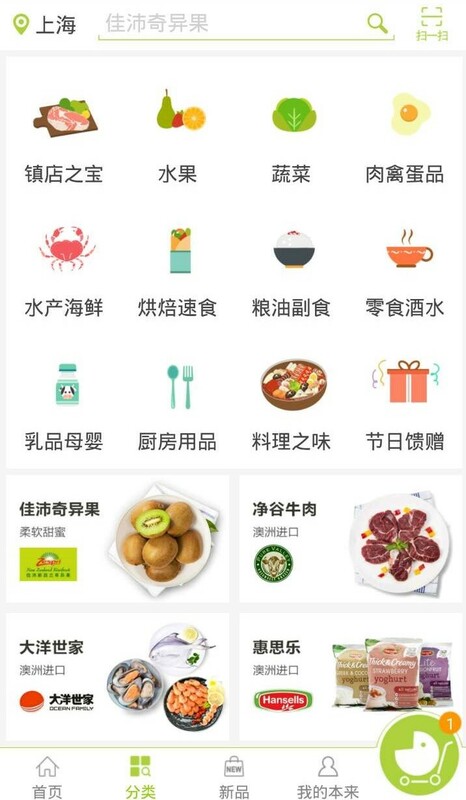 By selecting different recipes for your “grocery basket,” Xiachufang will also give you a compiled list of all the ingredients you need to buy. 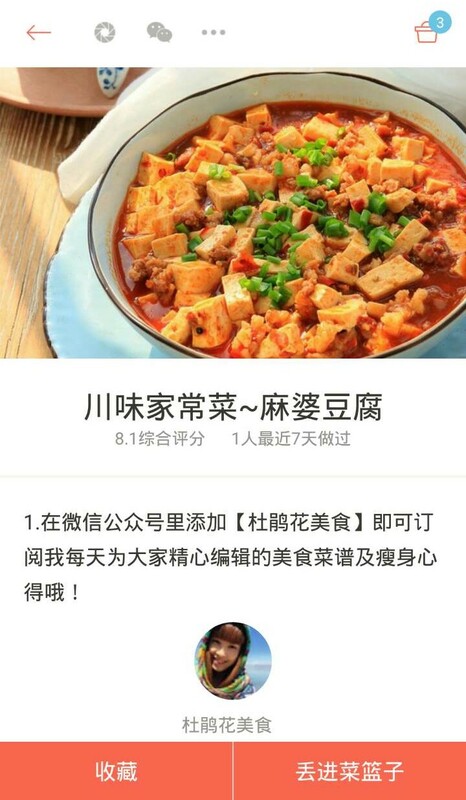 You can browse through Xiachufang recipes by name or category, like “vegetarian” or “breakfast dishes.” Each recipe is rated out of ten by users and shows the number of people who have reported having made the recipe before.